The Manhattan College president will lead the Metro Atlantic Athletic Conference’s presidential committee for a two-year term. 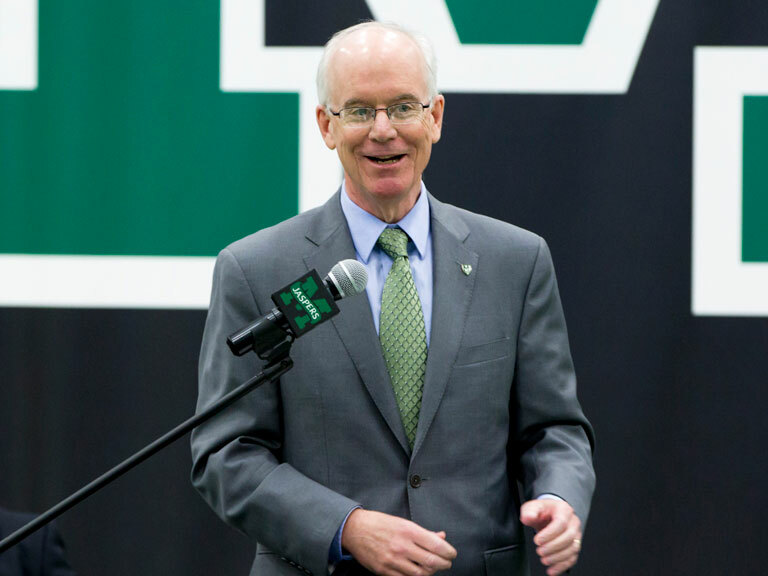 The Metro Atlantic Athletic Conference (MAAC) Council of Presidents has announced that Manhattan College President Brennan O’Donnell will serve as president of the league for a two-year term beginning July 1, 2016. As MAAC President, O’Donnell will work with MAAC Commissioner Richard J. Ensor on the oversight of the league, develop governance agendas for various governing bodies, serve as the chair of the executive committee, which handles major business decisions between the Council of Presidents meetings, and oversee and sign all the major league contracts. The MAAC Council of Presidents serves as the Board for Trustees for the conference. The Council of Presidents manages the affairs of the conference and may exercise all powers of the conference that are not, by the conference bylaws, directed or required to be exercised by the Commissioner or other designated Committee. O’Donnell has served the past two years as MAAC Vice President and succeeds Canisius College President John J. Hurley in his new role as president. Rider University President Greg Dell’Omo will serve as the MAAC Vice President. O’Donnell came to Manhattan College after serving as the dean of Fordham College at Rose Hill, Fordham University for five years. 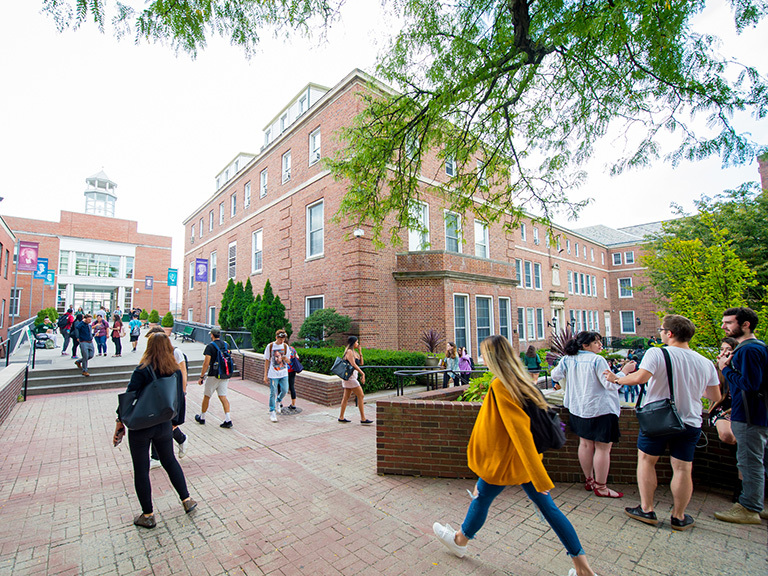 Before coming to New York, O’Donnell spent 17 years at Loyola College in Maryland (now Loyola University Maryland), where he served as a professor of English and, from 1999-2004, as director of the university-wide honors program. O’Donnell is also currently on the board of trustees at Lewis University and serves on the Board of Directors of the Association of Catholic Colleges and Universities. O’Donnell has served as a board member for the Commission on Independent Colleges and Universities, the Lilly Fellows Program and for Collegium, a consortium of Catholic universities that strives to strengthen faculty understanding of and participation in the mission of Catholic higher education.